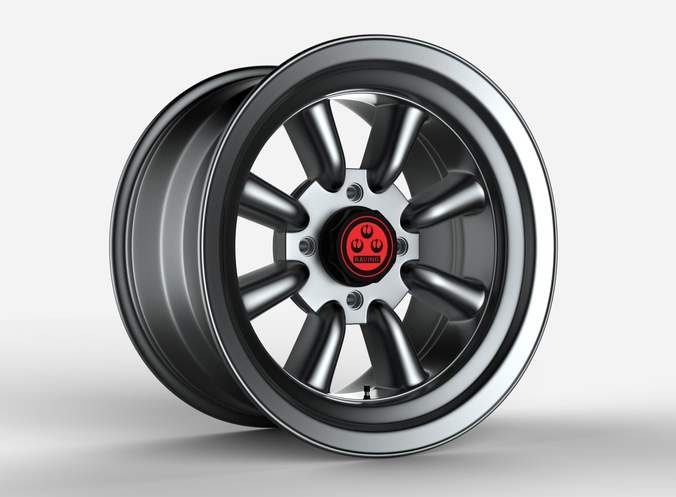 The extremely detailed 3D model of the Watanabe RS wheel. The wheel was modeled with extreme attention to detail and the desire to make it as close as possible to the actual wheel without making compromises. Contact me at any time with any questions or concerns that may arise. Thank you for choosing my model!